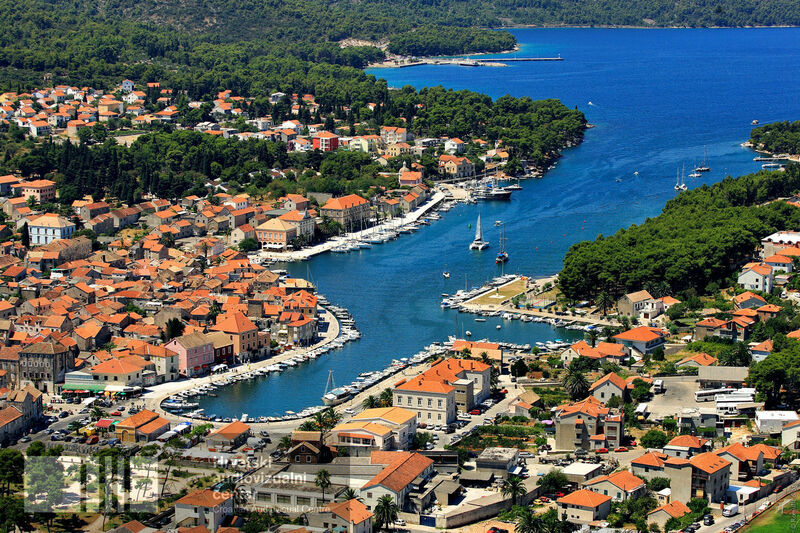 Historians believe that “Stari Grad on the Dalmatian island of Hvar is the oldest town in Croatia”, Croatia week reads and based on this as well as on the fact the place is a protected UNESCO heritage, local authorities wish to see no more hotels there. “We were not sure whether this idea would be accepted, but we realised that we did not want the ‘problems’ that our colleagues in Hvar or Novalja had in which mass party tourism was developed, as we would like to this. Stari Grad is a place with a 2,400-year-old history and culture, the centre is under UNESCO protection and we have in the past decided to intervene in order to guide tourism towards high-quality cultural tourism”, was what Mayor Antonio Škarpa told Jutarnji List.